No code necessary! Just enter the fragrance name you want for the free 1/8 oz perfume. We are located at 805 Royal Street, NOLA 70116. We are open everyday 10am - 5pm. This perfumery has been in the French Quarter for over 170 years. Began by August Doussan in 1843, we have continued the tradition of personal attention, care, and concern for all of our clients. 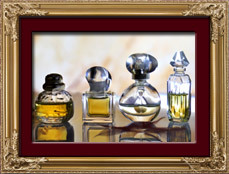 Bourbon French Parfums, still individually prepares each formula in small, personalized quantities. 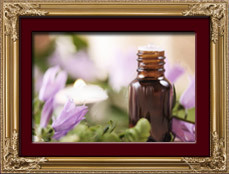 Each batch is judged at every step for quality control and fragrance. 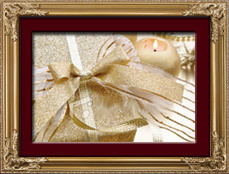 We also have gift items such as lambs wool powder puffs, perfume lockets (vinaigrettes), and decorative perfume bottles.